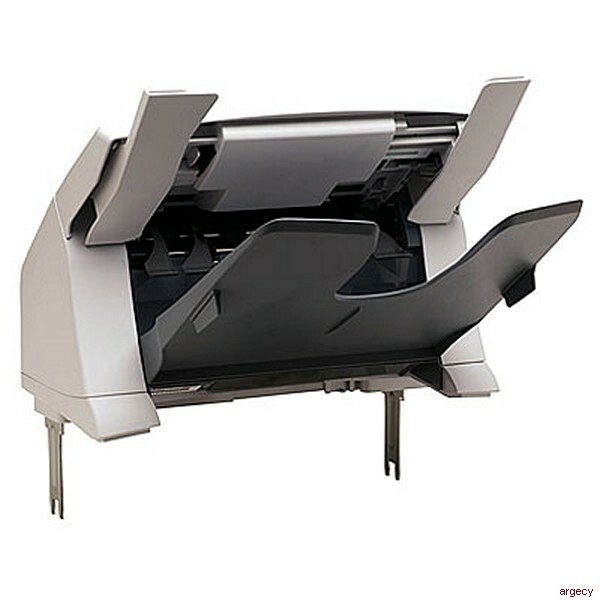 Built to deliver power and versatility, this high-performance, high-volume printer offers expandable features to meet the needs of your large workgroup. Complete print jobs more quickly and boost large workgroup productivity. Maximize the productivity of large workgroups with exceptionally fast print speeds of up to 55 pages per minute (ppm) and a fast first out of speed of less than 8 seconds. Large workgroups can enjoy reliable, high-volume printing with outstanding print quality. Rely on immediate results. Instant-on Technology lets you start printing with almost no wait time, so you can focus on the business at hand instead of waiting for your job to complete. Share the printer and enhance your efficiency. With an HP Jetdirect Fast Ethernet embedded print server built into the printer formatter board, two EIO slots remain available to expand your printer's capabilities. 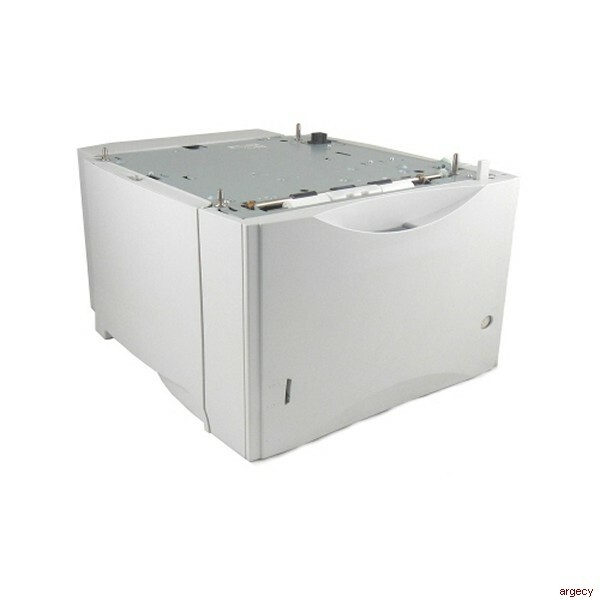 Depend on worry-free printing and increase uptime. With a 460 MHz processor and 80 to 96 MB of memory, complex print jobs are not a problem, and you experience a quick return to the application. Plus, you can add up to 512 MB of memory as your business grows. 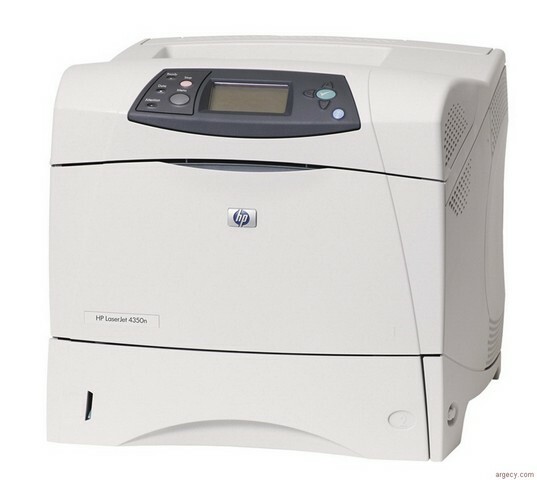 The printer and HP supplies include innovative HP Smart printing technology*, which makes automatic adjustments to optimize print quality and enhance reliability. And HP's advanced toner provides highly accurate placement and control to ensure professional-quality documents every time you print. 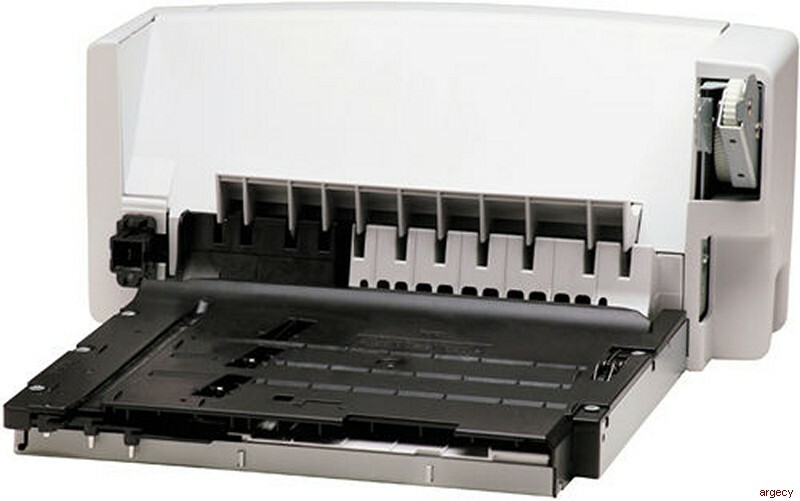 *Using genuine HP supplies ensures availability of all HP printing features. Manage your printer remotely. The HP Embedded Web Server enables one-to-one printer management and provides an easy way for you to interact with your printer. Use HP Web Jetadmin to help you manage fleets of network peripherals. Save time and money with automatic configuration and proactive notification of device events. Add functionality with Compact Flash support. Use the two available Compact Flash slots to enable third-party solutions and take advantage of the convenience and value of more font choices, intelligent e-forms, secure printing, barcode printing, SAP/ERP solutions, and job accounting solutions.